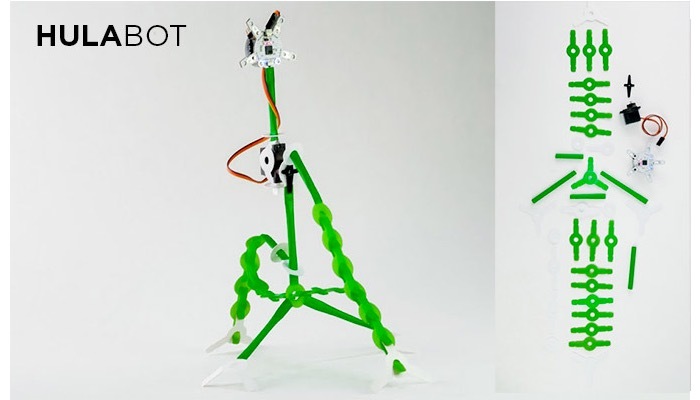 We have featured many different types of DIY robots here on Geeky Gadgets over the years, that can be created using a variety of different materials, although I don’t think we have ever featured robots created using drinking straws and a new device called the Quirkbot. 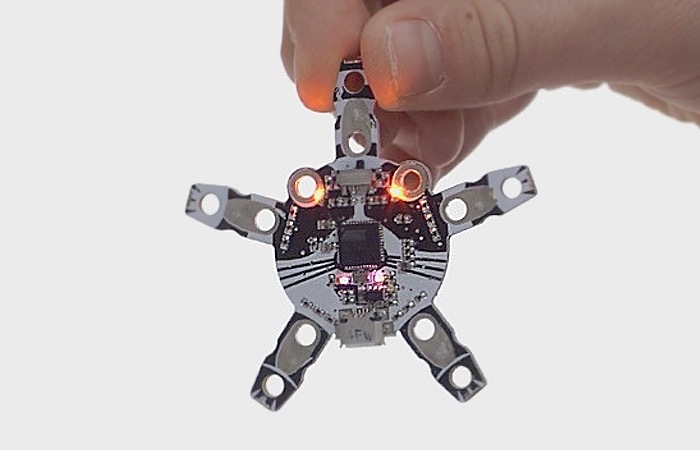 Quirkbot is a small micro-controller that has been specifically designed for children aged ten and over to use to create a variety of different robots and projects and weird sounding creatures with blinking eyes. Watch the video below to learn more about the new Quirkbot board. 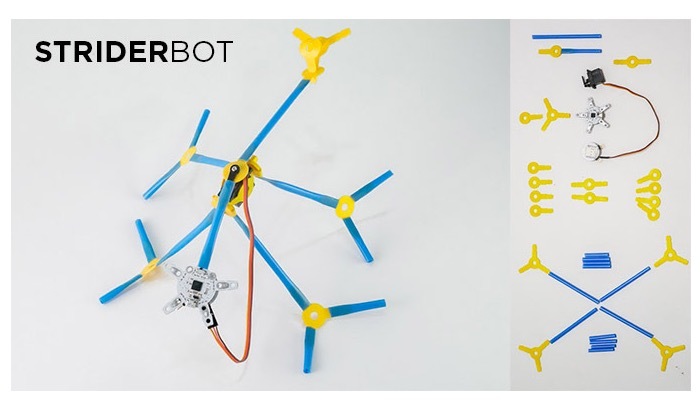 The Quirkbot project is currently over on the Kickstarter crowd funding website looking to raise $55,000 in pledges to make the jump from concept to production, with pledges starting from just $19. So if you think the Quirkbot controller is something you could benefit from, visit the Kickstarter website now to make a pledge and help Quirkbot become a reality via the link below.